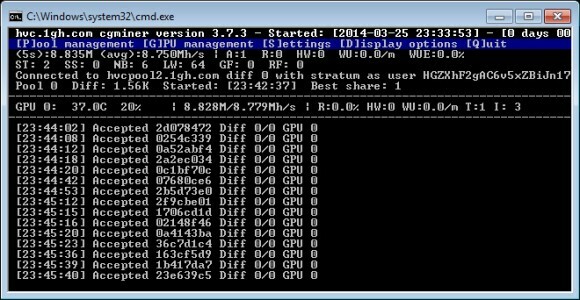 Heavycoin is now dominated by NVIDIA cards with the latest release of ccminer v 0.5 it has a tremendous hashing speed of 12 mh/s on a damn cheap GTX 750 Ti wow!!! In fact im mining right now using that version of ccminer 0.5 and im using an old GTX 560 and damn my hash speed is 7-8 Mh/s! !